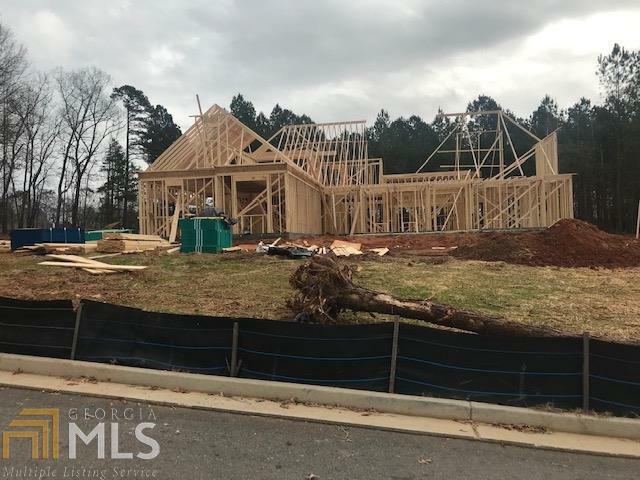 Flat Shoals by New Leaf Homes. Open ranch floorplan on one acre ..Kitchen with large quartz island, separate cooktop, wall oven and microwave, and wooden vent hood open to family room. Bonus room/ Bedroom 4. Large covered back porch. Expanded garage for storage plus separate detached . Enjoy all of The Canoe Club&apos;s amenities including tennis, pool 24 hour fitness center, and 2 lakes for fishing, kayaking, and canoeing. Directions: Take Hwy 85s To Exit 61. Left On 74. Travel 7 Miles, Left On Hwy 54. Continue Approx 6 Miles To Lester Road On Right. Turn Right Onto Waterlace Way. Right At Traffic Circle On Blue Point Parkway.